It looks like the new Motorola G7 will be launching some time soon as the handset has recently appeared at the FCC. The handset was listed at the FCC with the model number XT1965-2 and it could possibly be launched some time soon. 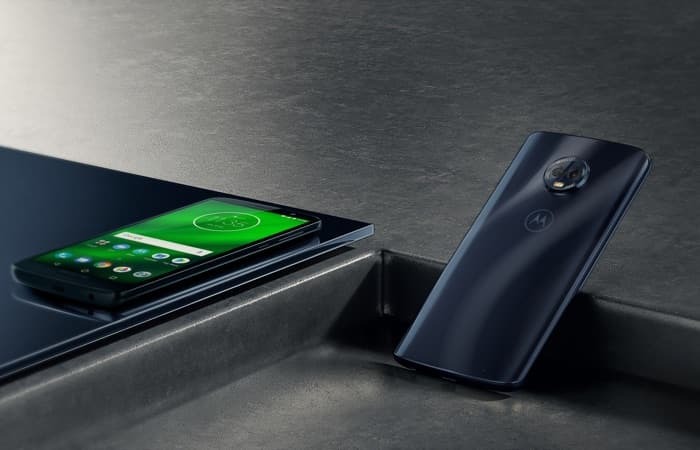 The Motorola G7 listing did not reveal any new specifications about the handset, previous rumors have suggested that the device will come with a 6.4 inch display and a 3500 mAh battery. We can also expect the handset to get a number of other upgrades over the previous model, this should include some new cameras, a new processor and more RAM. As soon as we get some more details about the handset, we will let you guys know.